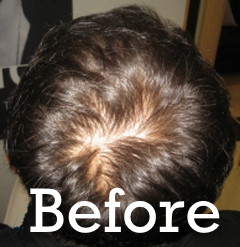 PRP Cell Therapy Non-Surgical Hair Restoration. Being bald may be fashionable, ​but it’s no longer inevitable. 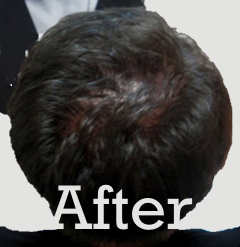 Platelet-rich plasma (PRP) is a revolutionary method to restore hair loss naturally and effectively without surgery or transplants. 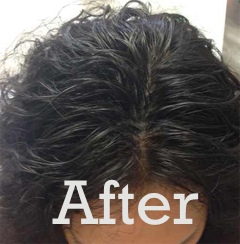 In one quick session, PRP is derived from your own blood sample and is re-injected back into the skin of your scalp to promote growth of new hair. 4 sessions of PRP injections one month apart, followed by quarterly maintenance session. 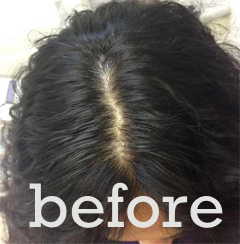 The treatment is most effective when combined with use of Red Light Comb, Compounded lotion - Alopecia 3, hair growth stimulating vitamins and shampoos.